Surfs: Always singelfin – right now OCK Surfsboards 9´6 “Stock” retro. Past experience: Writer, journalist and editor in Stockholm. In 2011 Calle Magnusson first visited Stadlandet while writing the book “Adrenalin – Alt om ekstremsport” (Gyldendals forlag Norge, “Adrenalin – Med äventyr i blodet” Ica Bokförlag Sverige, 2013). And he got hooked. 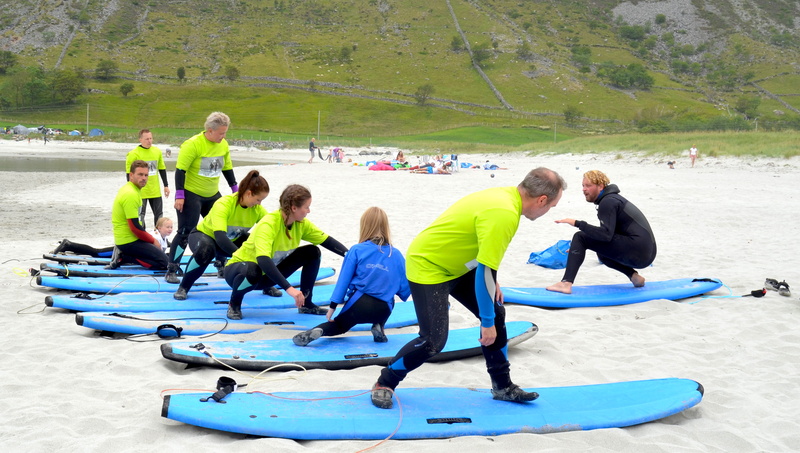 Since 2013 Calle has been working as a surf instructor in the beautiful scenery of Hoddevik. He is for sure one of the most skilled surf instructors around with more then five years of experience of teaching in the cold water. He has got the ISA (International Surfing Association) surf instructor certificate, and is a certificated lifeguard via ILS (International Life Saving Federation). You can always tell by his smiling face that he is truly passionate about what he is doing, and totally in love with surfing. 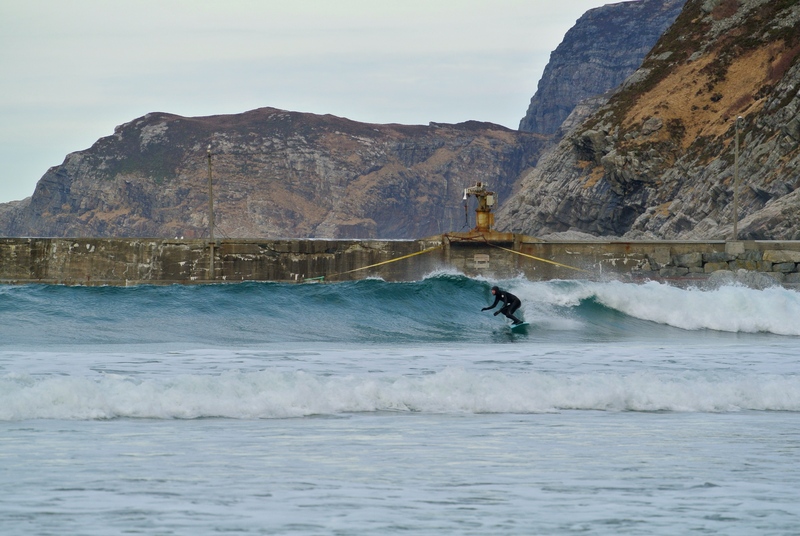 He loves to pass on his knowledge to the group in the water, and you will for sure get the greatest of experience – and the best of tools to develop in surfing – with Calle as your instructor! 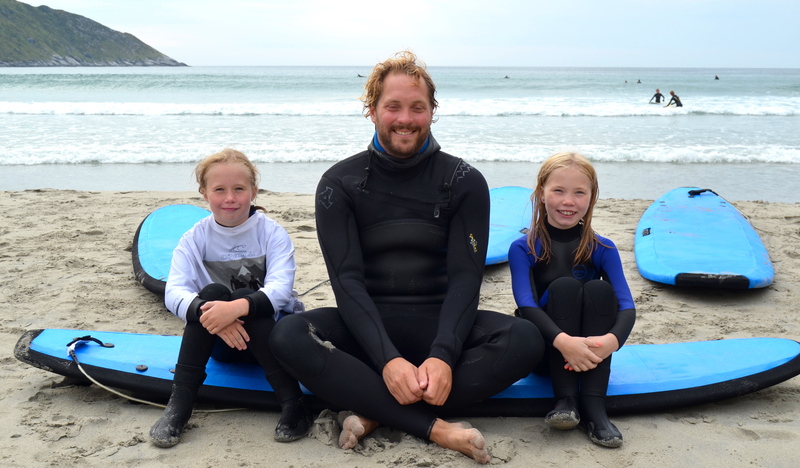 He is also the brain, and the head instructor, behind #skolesurf – where all the highschool kids in Selje municipality get to go surfing and have swimming lessons in Hoddevik during school time – as well as the founder and owner of Ervik Surfshop. 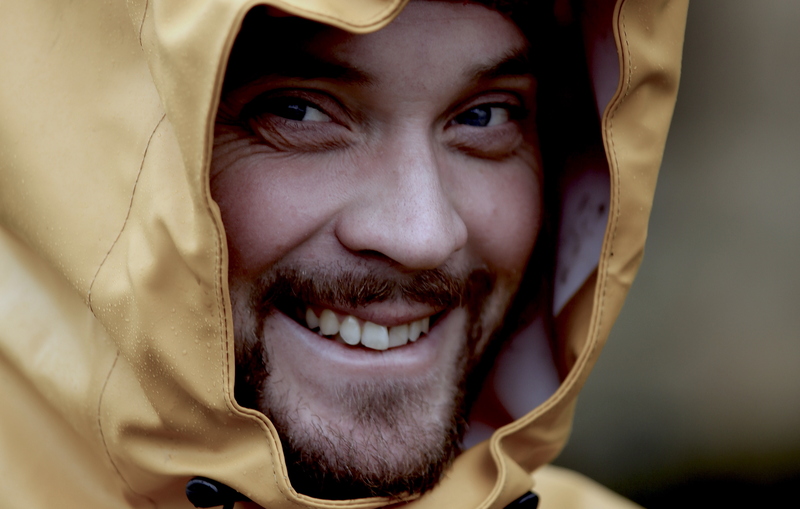 Calle truly loves surfing and the surf community at Stadlandet, and when not having lessons in Hoddevik you will find him giving the best of custom service at Ervik Surfshop, or in the lineup in Ervik with a singlefin OCK Surfboard – reaching to get his toes on the nose.